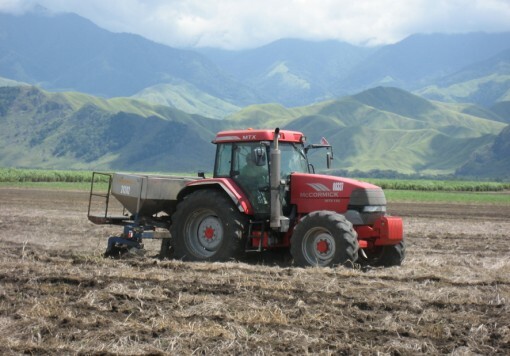 Following an economic policy encouraging development of export crops and reducing dependence on imported foodstuffs, the Government of Papua New Guinea sought to develop a national sugar industry. In 1977, Booker Tate was commissioned to undertake a feasibility study to identify a site for a sugar estate and factory. 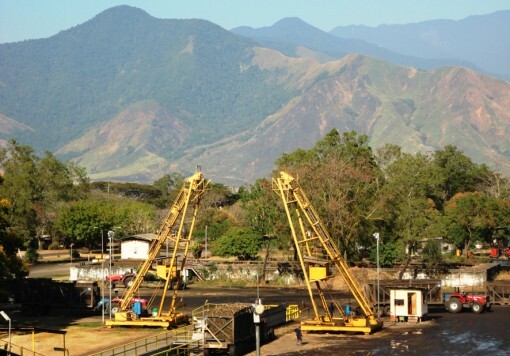 With the successful outcome of the study Booker Tate was awarded a management contract in 1979 to design, implement and manage a sugar and livestock project located in the Upper Ramu Valley. A factory, designed to produce 40 000 ts/y, was commissioned in 1982. In 1982 Booker Tate undertook a feasibility study for a distillery to produce ethanol from molasses and cane juice to be used as an extender for motor fuel. The positive outcome of the study was followed by the supervision of the distillery construction with full production starting in 1984. As a result of falling oil prices, subsequent years saw the distillery modified to produce potable alcohol. In 2004, Ramu decided to expand into oil palm on land that was unsuitable for sugarcane. The plan was to achieve 15 000 ha under oil palm. In 2008, New Britain Palm Oil Ltd acquired 100% of Ramu shares to expand its overall oil palm operations in Papua New Guinea. 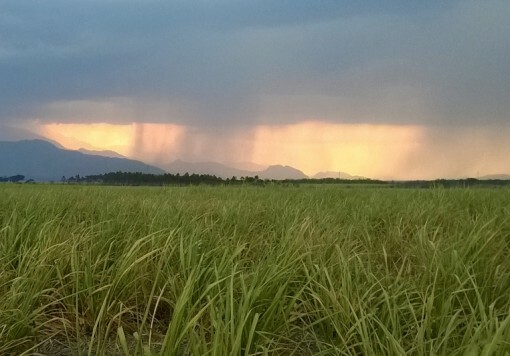 As a result of this takeover, approximately 2 500 ha of sugarcane land was converted to oil palm.